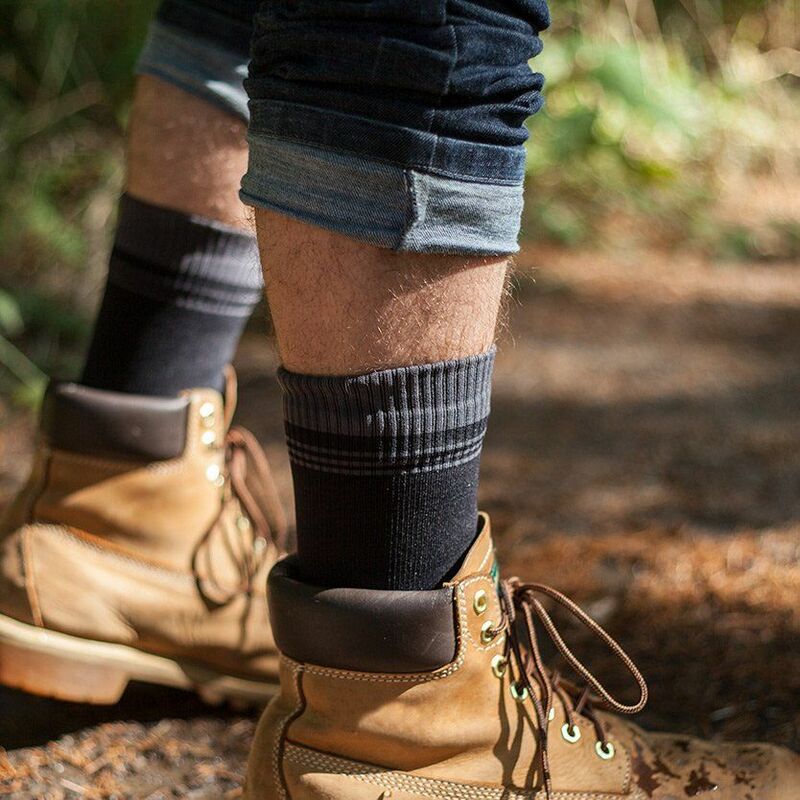 The 5 Waterproof Socks I Wear to Go Kayaking, Hiking, and Skiing Even if you have waterproof shoes, they’re a good idea. 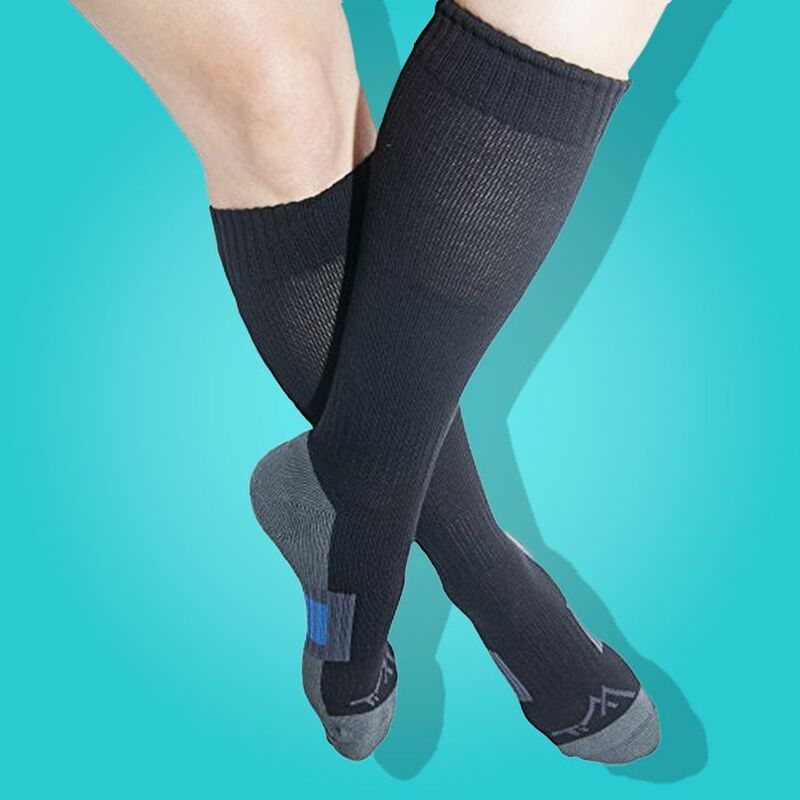 The Actually Stylish Compression Socks That Made My Mother Cry No more black or tan or white compression socks. 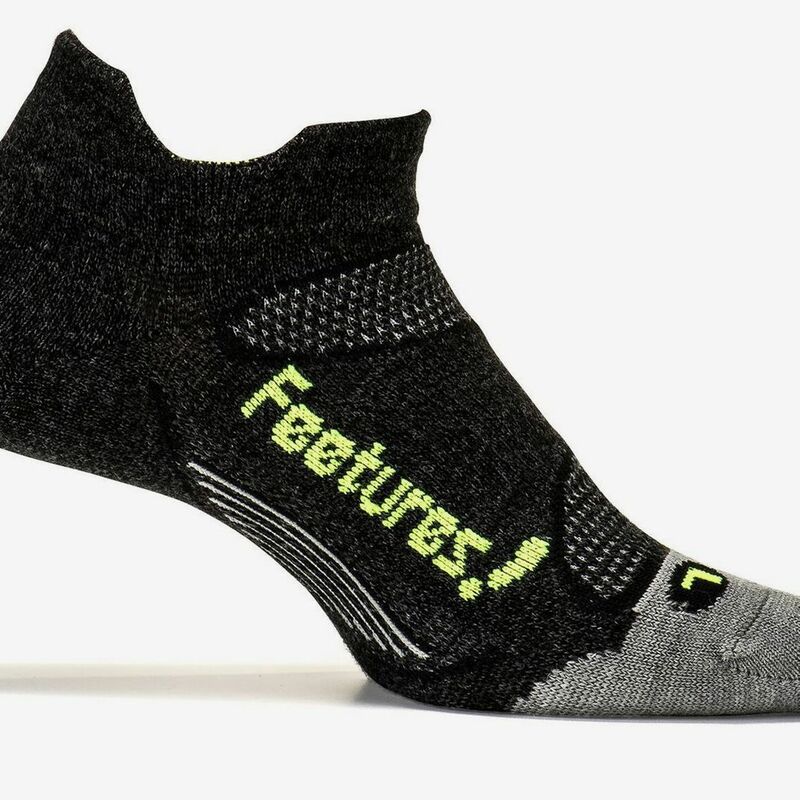 The Running Socks I Wear on Trails, Treadmills, and Distance Runs They wick sweat, provide cushioning, and prevent blisters. 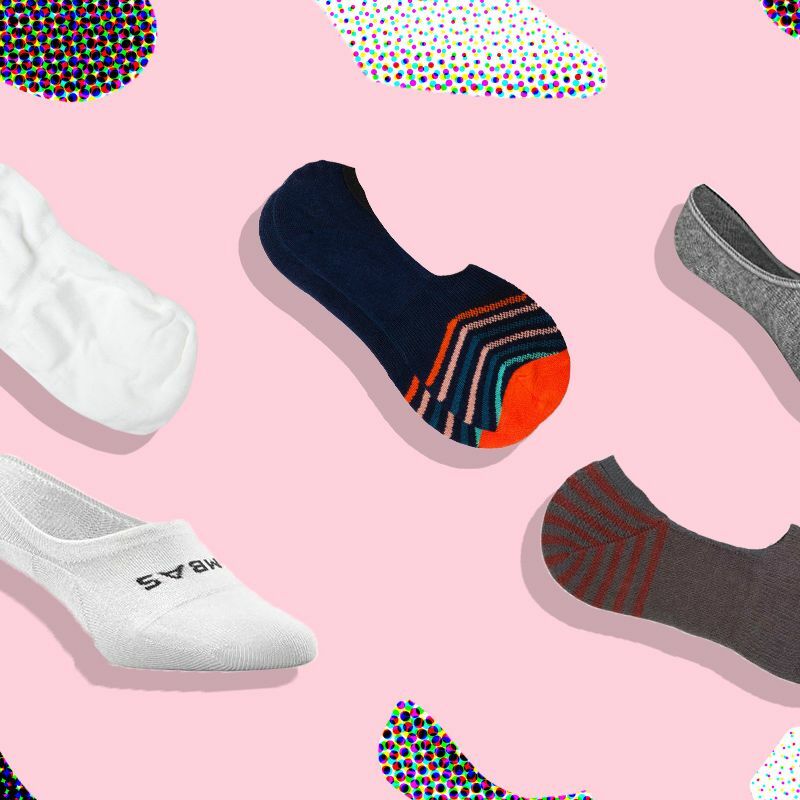 What Are the Best No-show Socks for Men? 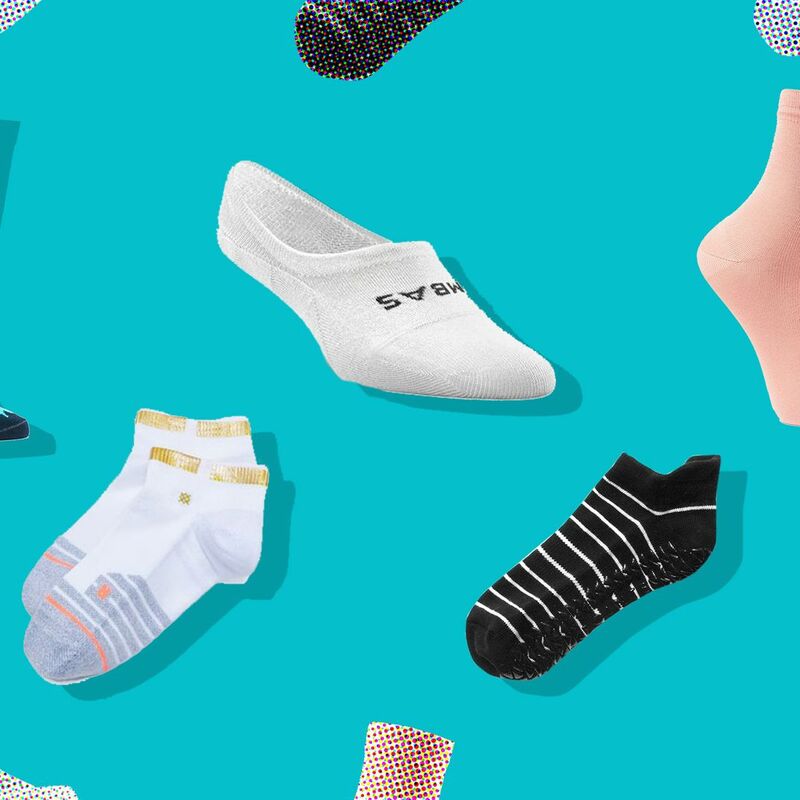 We tried two dozen pairs and came away with seven favorites. 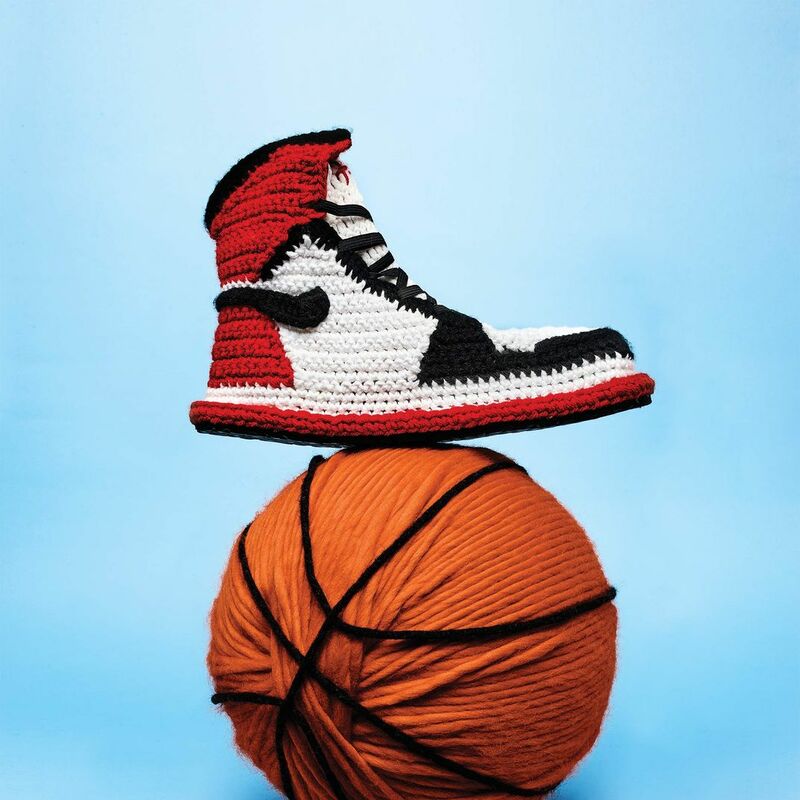 What Are the Best Socks for Women? A sock for every occasion. 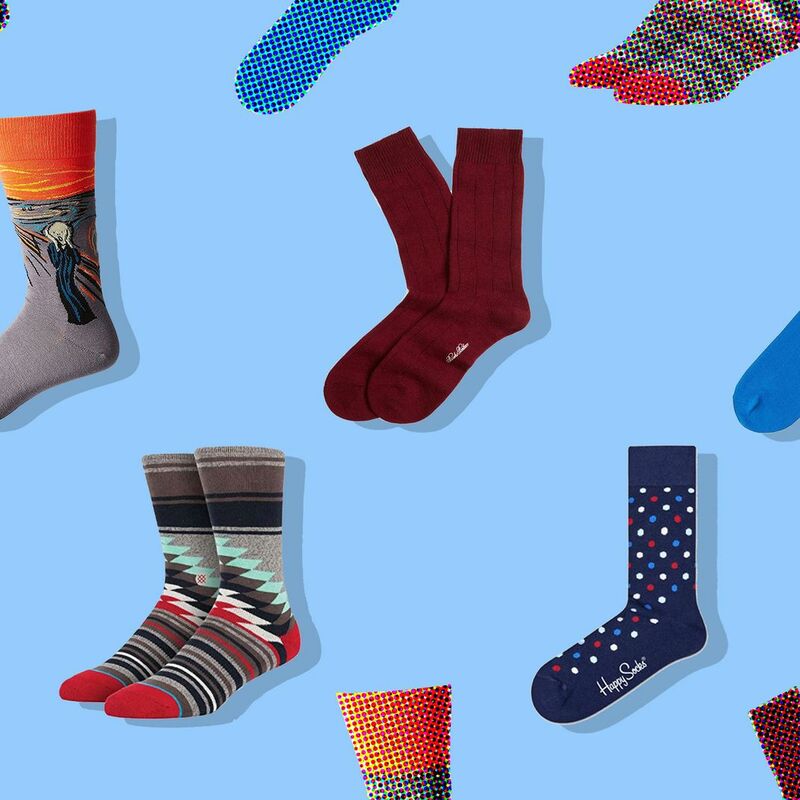 What Are the Best Men’s Socks? From no-shows to cashmere, and wildly patterned to discreet.